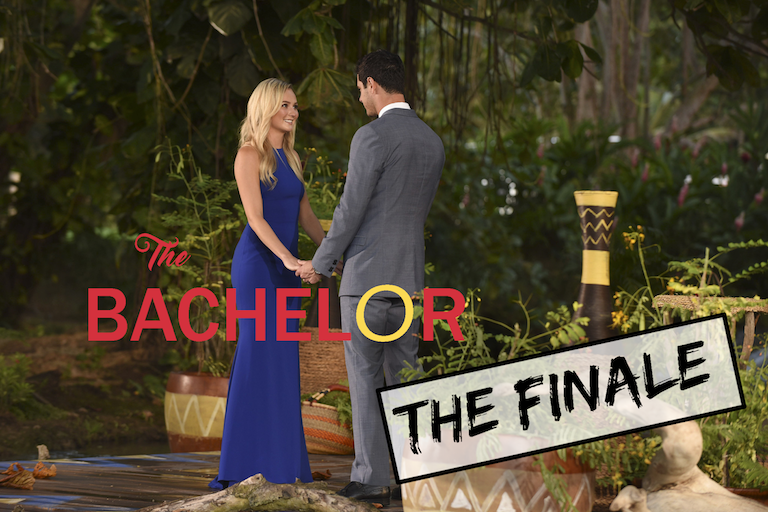 THE BACHELOR FINALE | MY THOUGHTS | RAWR BOWS. Despite not living in the USA I managed to watch the finale as soon as possible and I have to say it was a pretty intense hour and a half. Ever since episode 1 I wanted him to choose Lauren B, my main reason being that she looked scarily similar to Aspyn Ovard. She’s so pretty and cute, and I think she and Ben just look perfect together. I do also like Jojo, and she’s really funny and outgoing (and her hair is goals), but Lauren is Lauren. I kind of knew he was going to choose her since there were A LOT of rumours online and when he told her ‘I love you’ like a hundred times and said he’d been in love with her for a while, I knew it was very likely he’d pick her. And he did! Something I hated about the episode was how annoying Ben was saying over and over and over and over again that he loved two women and that he was a lost men and blah blah. Like, we get it. You love them both, and we get it, you don’t know who to choose. But you saying literally the same sentence about 100 times, is slightly irritating. I think it was a bit unfair on Jojo how he led her on. He told her she was his bestfriend and that she was SO special to him. I don’t know if he did that because he genuinely didn’t know who he was going to choose, or because we, the viewers, love all that drama a bit too much. Regardless of the reason, I feel a bit bad for Jojo. But hey, she’s the new Bachelorette to props to her! In spite of what I just said about Ben, his decency kept surprising me throughout the whole episode. I’ve said that so many times but Ben is such a nice and decent guy, I really hope he’s like that in real life. How he handled the break up with Jojo was so sweet it didn't even feel like a break up. And when he proposed to Lauren I almost cried - the only reason why I didn't is because I was in the library surrounded by people. I don’t really know what the point of this post is, to be honest, but I just felt like writing about The Bachelor since I’ve been obsessed with it lately. If you haven’t watched it and like reality TV shows and have a lot of free time (or just want to procrastinate) you should totally watch it!